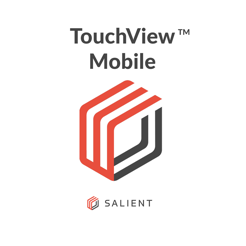 With TouchView Mobile and Salient’s CompleteView(TM) VMS, users have instant access to live video with audio, playback of recorded video with audio and PTZ camera control on their smartphone from anywhere. * Seamless integration with Salient Systems' CompleteView VMS. * Users can instantly access, monitor and review live and recorded video with audio from any camera. * Users can configure multiple layouts with different sizes to monitor live video. 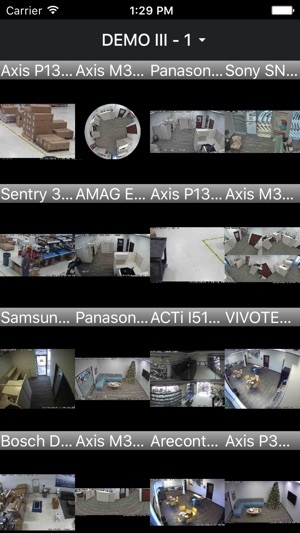 * Users can access cameras connected to any CompleteView recording server directly or through a Video Proxy. * Users can access video from multiple CompleteView and Video Proxy servers from multiple sites. 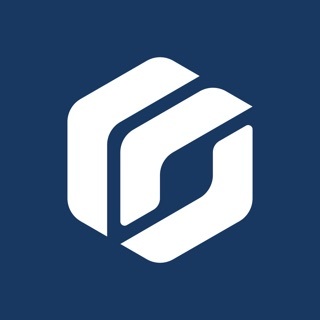 * Users can import and export configuration files between iOS and other devices. * Utilizing CompleteView’s Dynamic Resolution Scaling, video transmission is optimized providing higher frame rates. * Built in support for analog cameras, IP cameras and encoders. * PTZ camera speed and frame rate can also be controlled. * Date and time based search recordings. * Scrub bar control for easy playback of recordings. * User can playback up to 400% over the regular playback rate. * User can take snapshots and control camera’s built-in light while in live view. * User selectable video quality levels. * HTTPS support for both CompleteView and Video Proxy servers. * User can view and edit PTZ preset names. TouchView Mobile supports devices running iOS 7.0 or higher and works with CompleteView Trial, ONE, Pro and Enterprise editions, ver. 3.8.1 or higher. 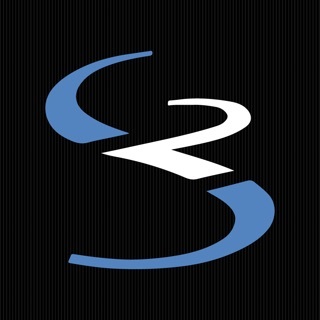 Visit http://www.salientsys.com/products/touchview-mobile-apps/ for more information. The app is very handy. However, when you have a very long list of cameras on a server (we have over 100), the camera list is not in any type of order. It would help tremendously if the camera list was sorted. Pros: Server setup worked flawlessly, the app is faster than any other I've used, and the video quality is crisp and clear as on the pc. Cons: after 3 days of use, no cons. © Copyright Salient Systems 2017. All rights reserved.